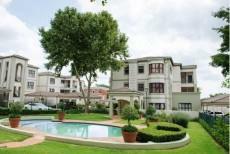 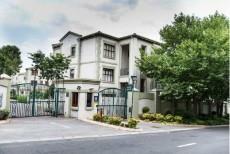 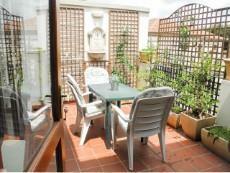 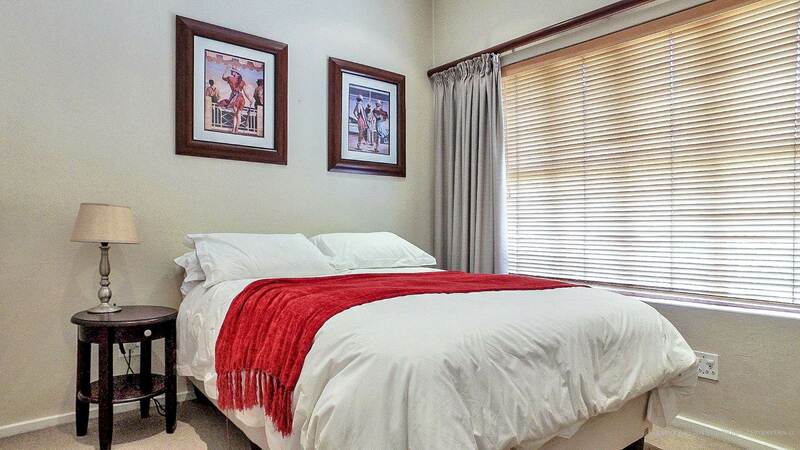 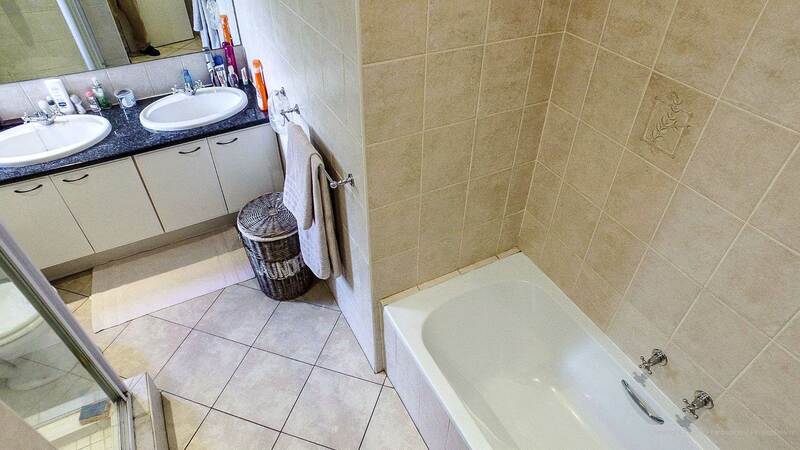 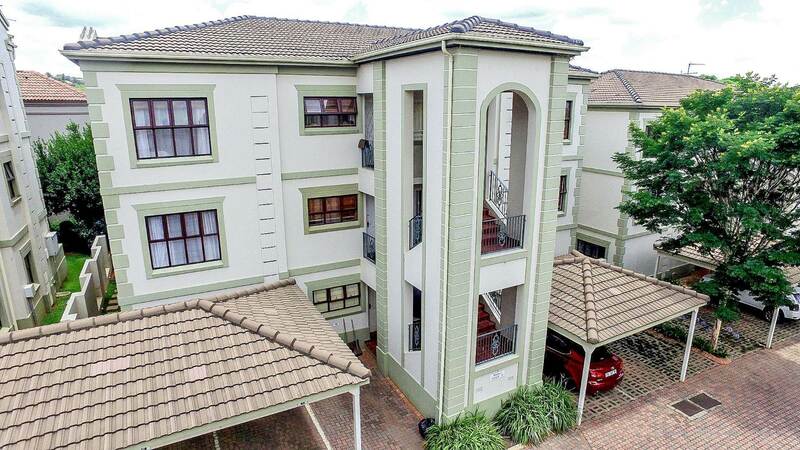 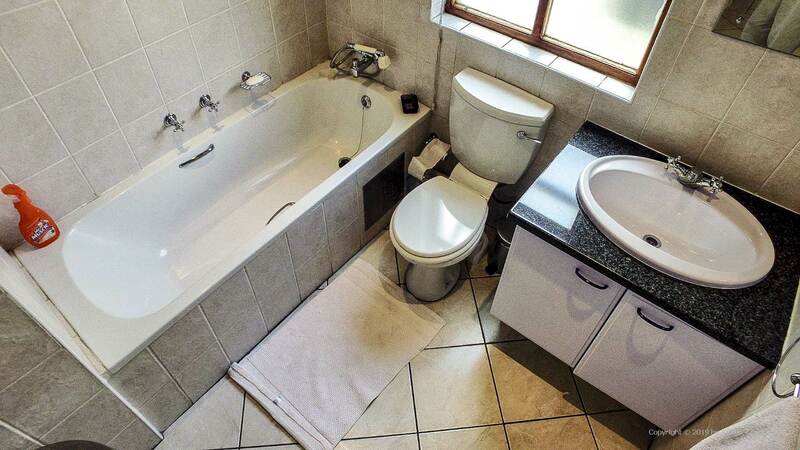 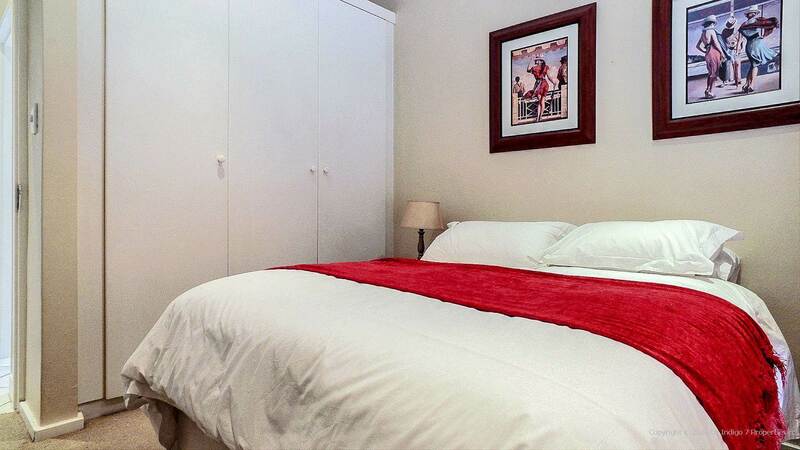 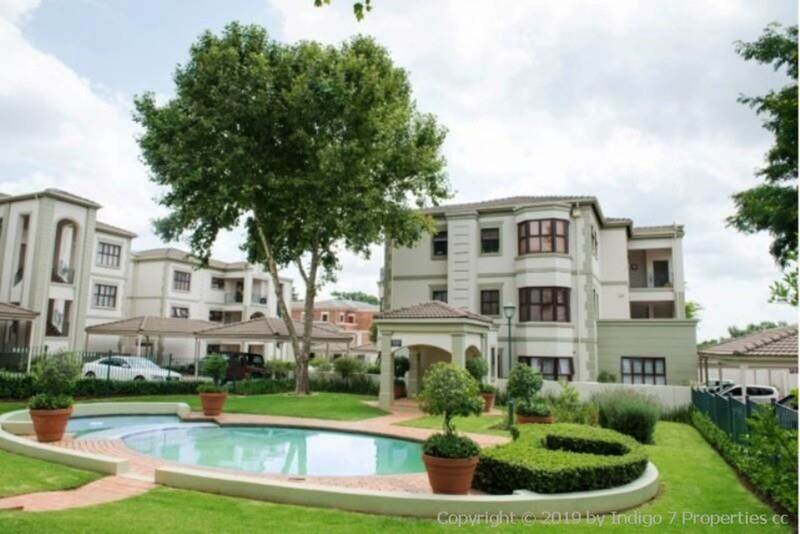 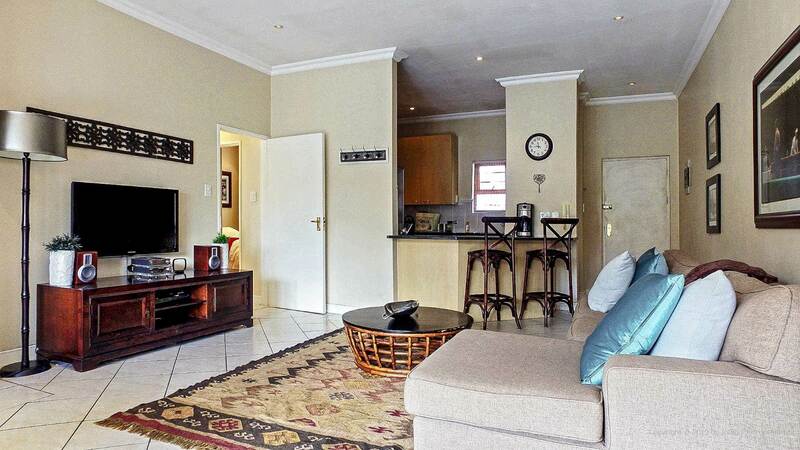 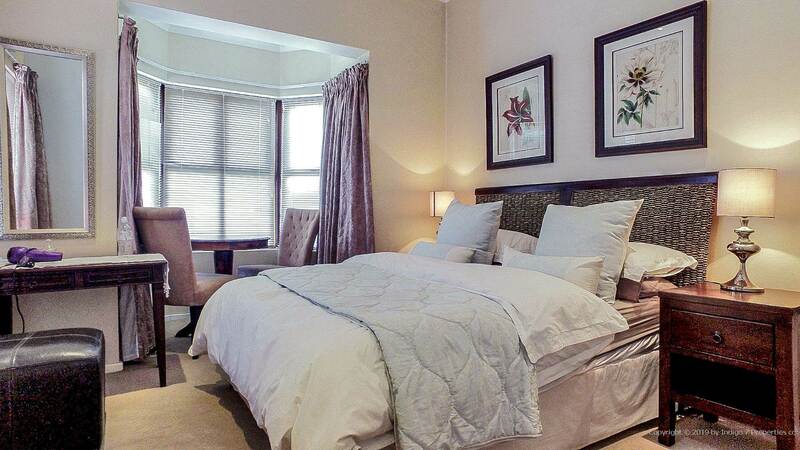 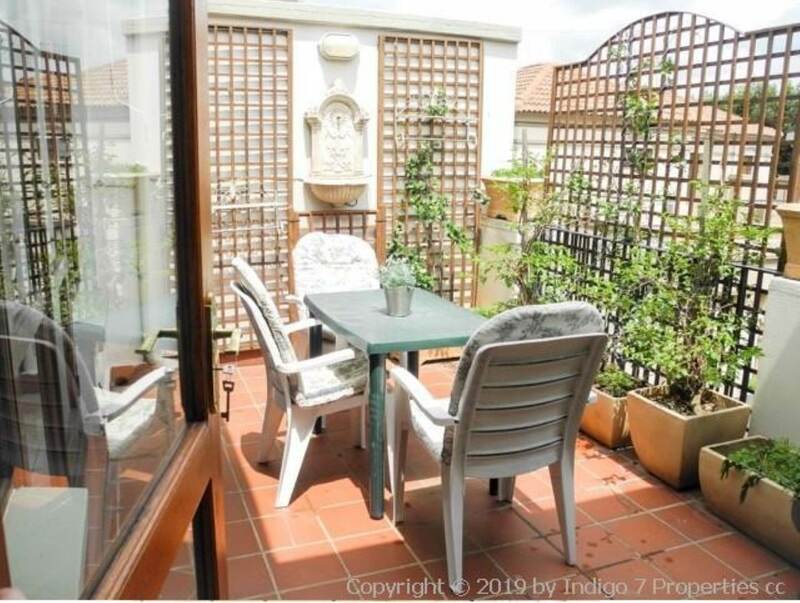 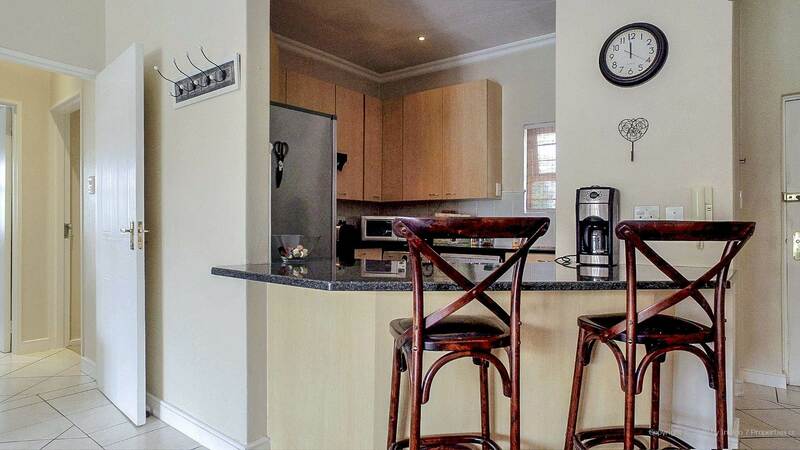 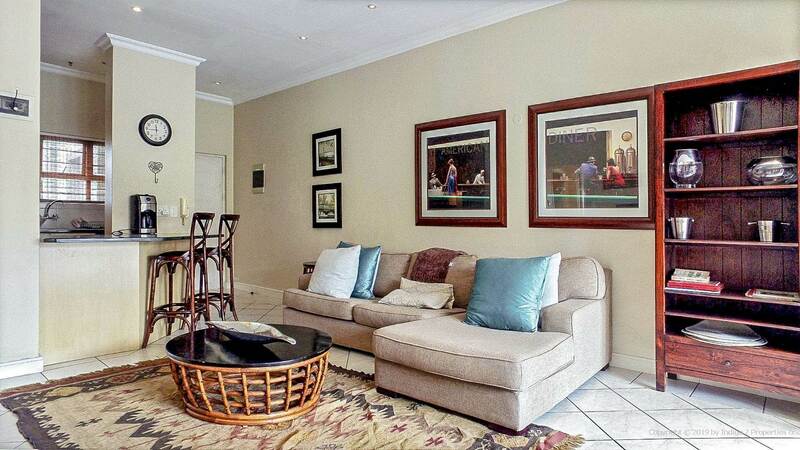 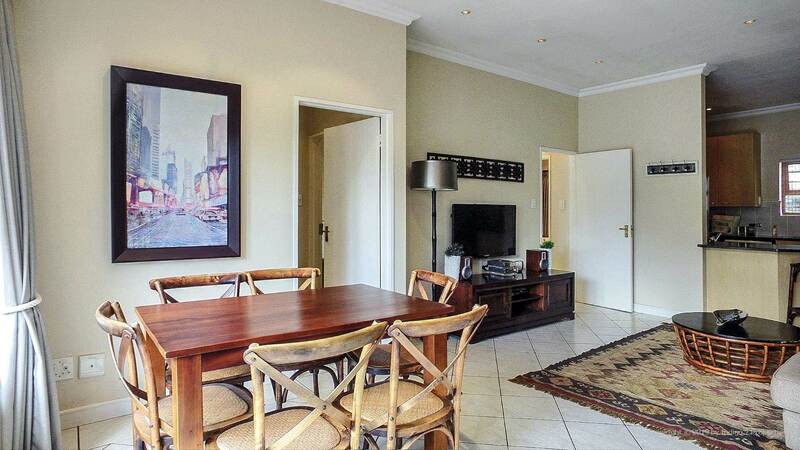 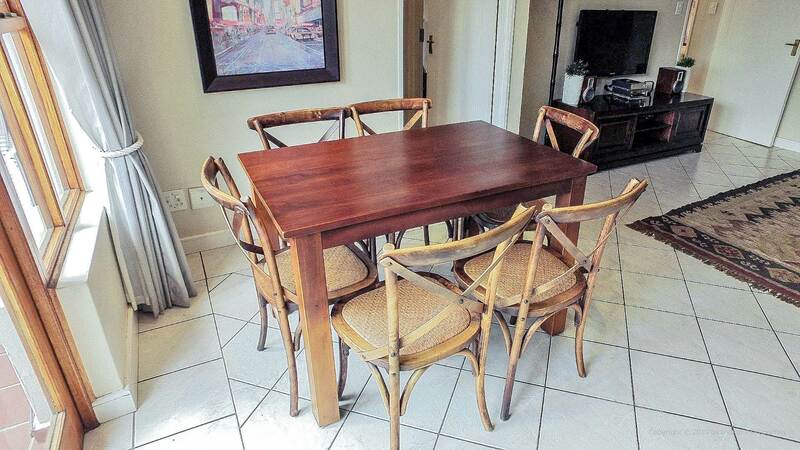 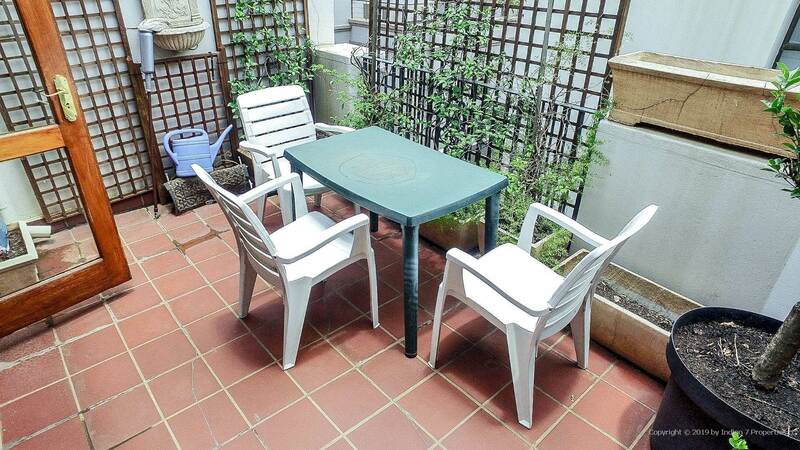 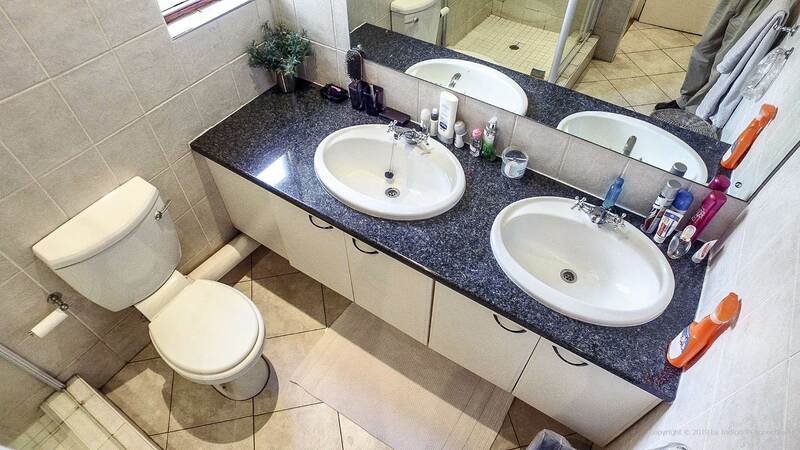 Lovely fully furnished 2 bed 2 bath top floor apartment with extra storage room in Bryanston! 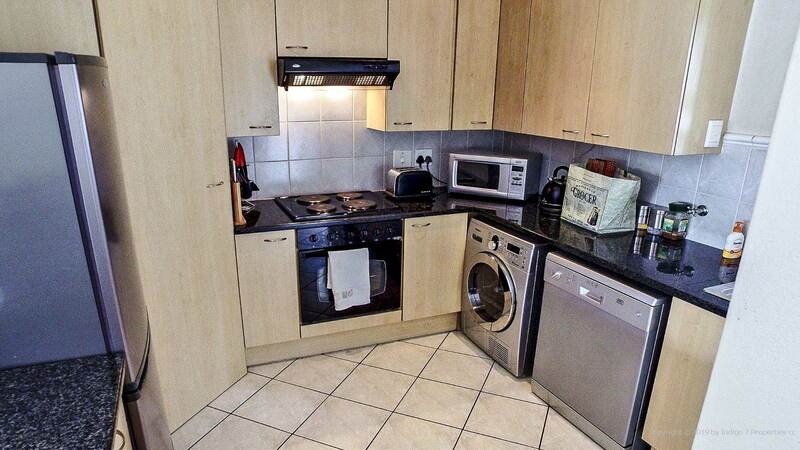 2 allocated parking bays - one covered carport and one open. 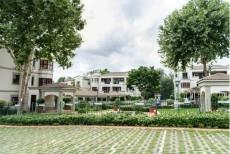 Complex has 24 hour guards and communal pool area. 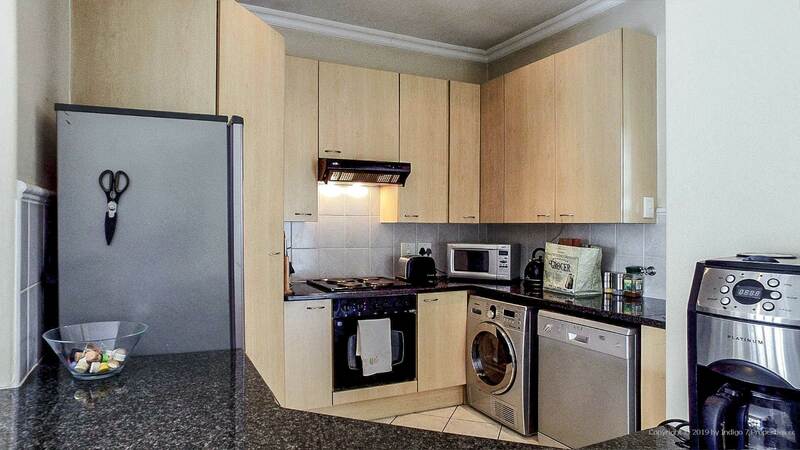 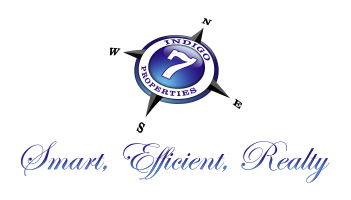 Rent excludes utilities, cleaning and DSTV. 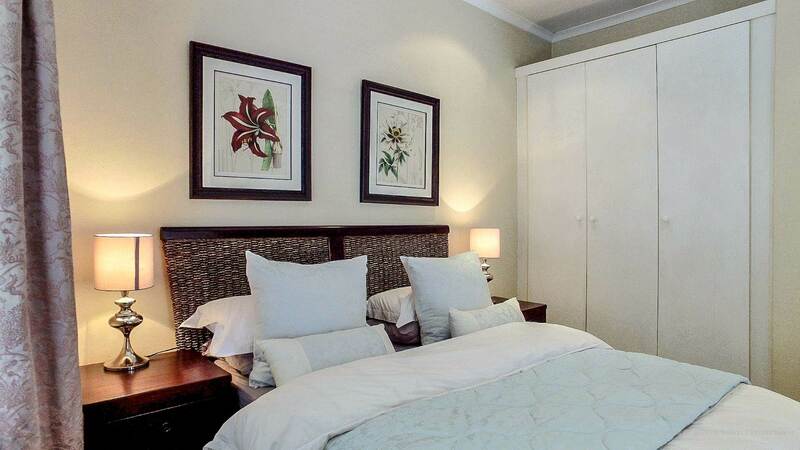 Fibre internet available at an additional cost.